Turnberry Ocean Club is now planning for a fourth quarter 2016 groundbreaking, with 40% of units in contract, according to broker Michael Light. 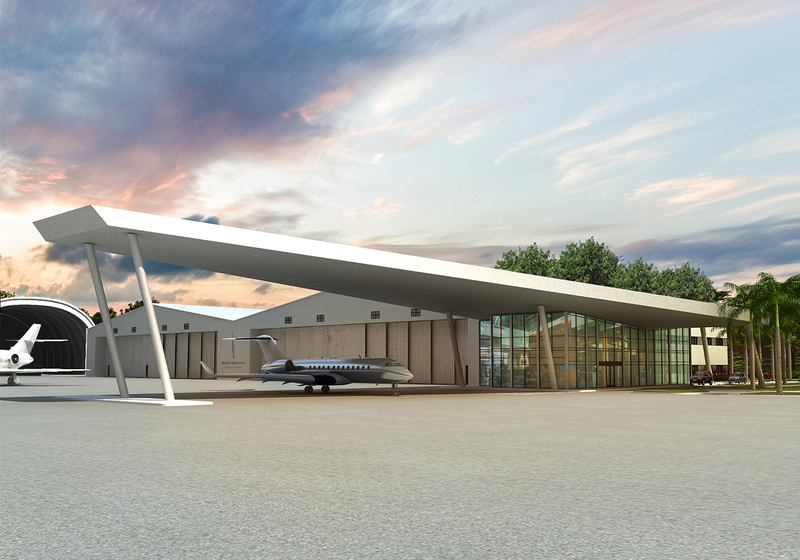 Buyers are being offered preferred access to Fontainebleau Aviation’s new 327,000 square foot private jet terminal at Opa Locka Airport – the largest such facility in Florida. Great!!!! This will be the nicest condo in Sunny Isles, very nice architecture. I hopefully they will really break ground this year.